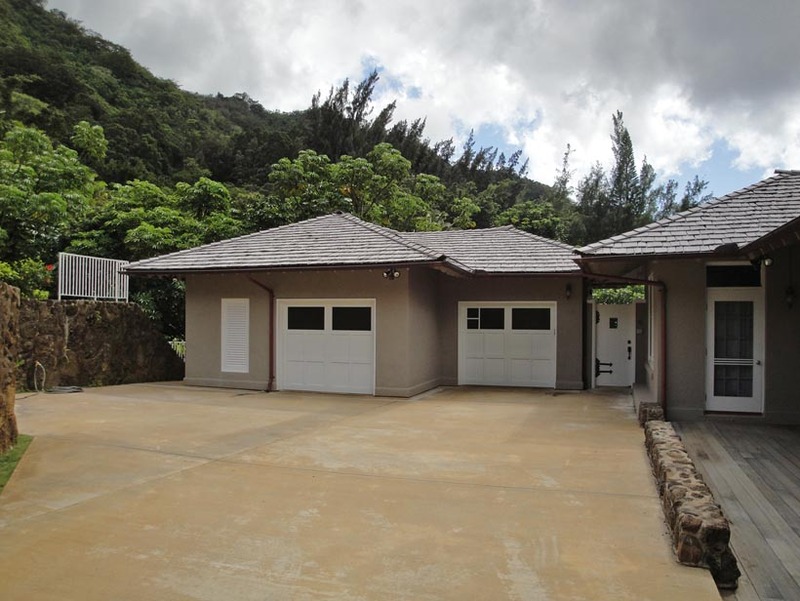 This historic Hawaiian Home was originally built in 1928. The newly added garage flows into an inviting kitchen with custom cabinets and beautifully tiled floors. The rest of the house displays intricate windows and doors which maintains the historic integrity of this home. 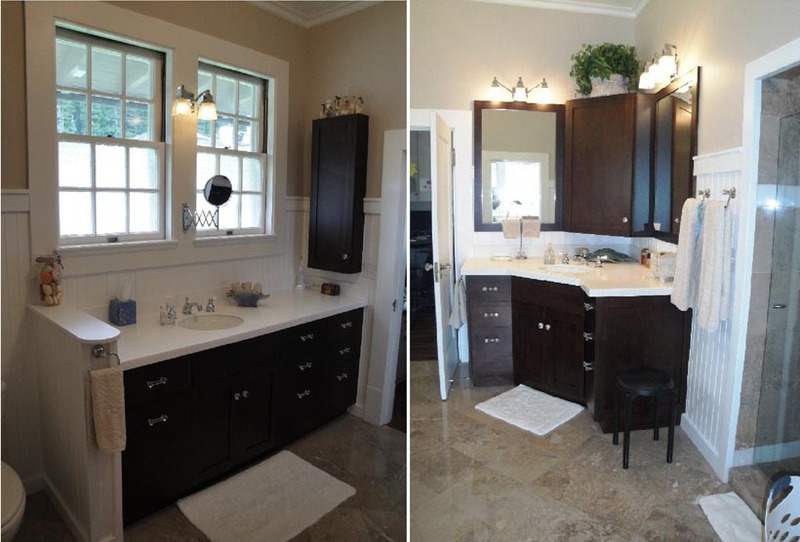 Custom tile work, cabinets, and roof details are showcased around every corner. Throughout the house each room was remodeled to balance historic character with the modern amenities a Hawaiian Home deserves. Restored windows, doors, and wood along with the use of every efficient appliances and sustainable lumber allow this house and the environment to live in harmony.